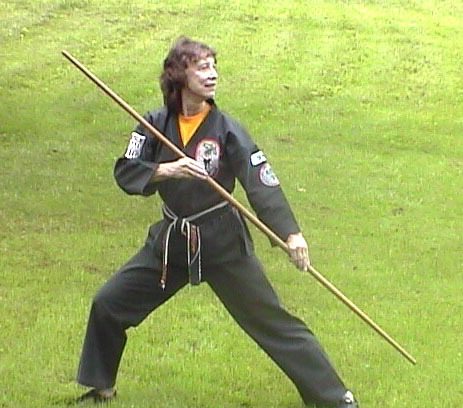 For general questions call Shihan Cyndy Jones at (585) 548-2801 or Fax: (585) 548-2357 or Email Etomjones@aol.com or write: Collamer-Jones Karate, Inc., 7250 Beaver Meadow Road, Bergen, N.Y. 14416. COLLAMER-JONES KARATE DOJO LOCATED IN BYRON, N.Y.
GILLAM GRANT COMMUNITY CENTER LOCATED IN BERGEN, N.Y.
WHEATLAND-CHILI KARATE SCOTTSVILLE, N. Y.
GENESEE COMMUNITY COLLEGE KARATE BATAVIA, N. Y. FOR COLLEGE GYM CREDITS IN THE FALL AND SPRING ON MONDAY AND WEDNESDAY AFTERNOONS FROM 3:40PM TO 5:00PM. FOR INFORMATION CALL GCC (585) 343-0055.